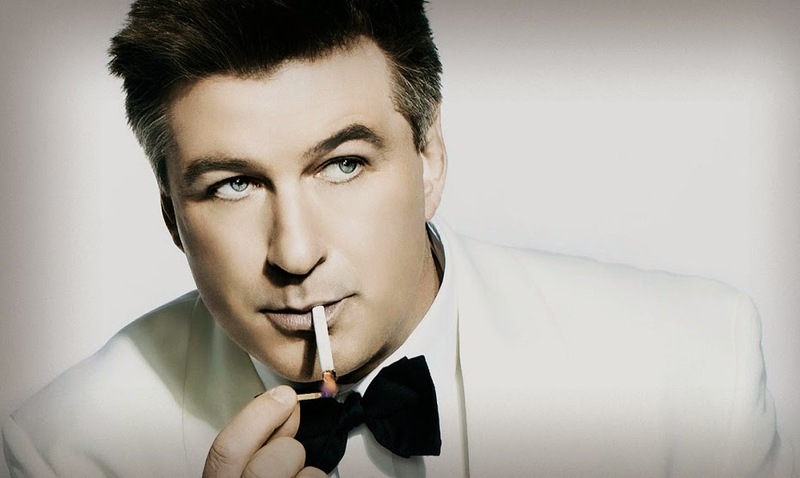 MISSION: IMPOSSIBLE 5 Now With More Baldwin! The success of the Mission: Impossible franchise is pretty damn unlikely when you stop and think about it. The first entry was not exactly a hit, but it's better than you probably remember it being while the second one is almost certainly far worse. It seemed as if that would be the end of the line until J.J. Abrams showed up and turned it all around by essentially recycling the plot of the Alias pilot wholesale, or so says my wife. But it managed to recapture the heart of what made the TV show so much fun, namely the interplay between the various team members and seeing how each agent's unique skill set contributed to the mission, as opposed to rubber masks and Tom Cruise's innate unkillable-ness. Brad Bird's Ghost Protocol is just flat out great in every way and actually left me excited for more. Christopher McQuarrie is taking the reins for the fifth installment and that already has me all a twitter. Fans of the underrated Jack Reacher can you tell you why. Cruise, Simon Pegg and Jeremy Renner are all returning for another go around and if that's not enough to get you excited, it appears that none other than Jack Donaghy himself is in talks to join the cast as some kind of senior CIA agent, while Rebecca Ferguson is the favorite for the female lead. I am unfamiliar with her work in The White Queen on Starz, but I'm REALLY looking forward to seeing her in Brett Ratner's Hercules movie starring The Rock. If we're really lucky, Baldwin will simply revive his sweaty, foul-mouthed FBI agent from The Departed. We're probably not really lucky.